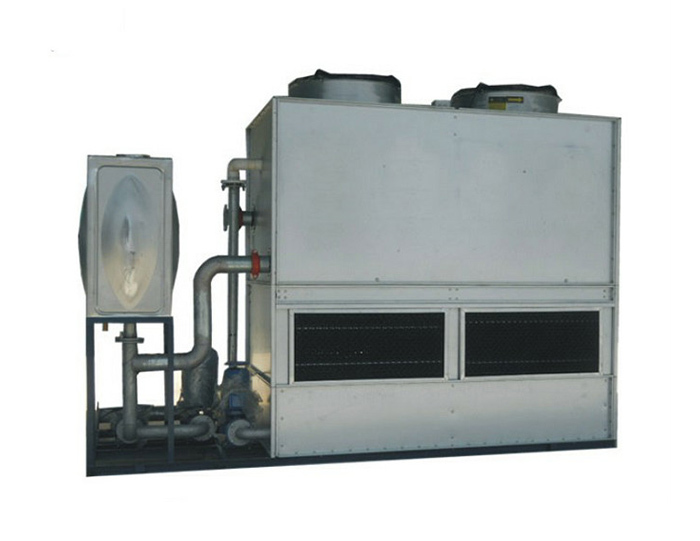 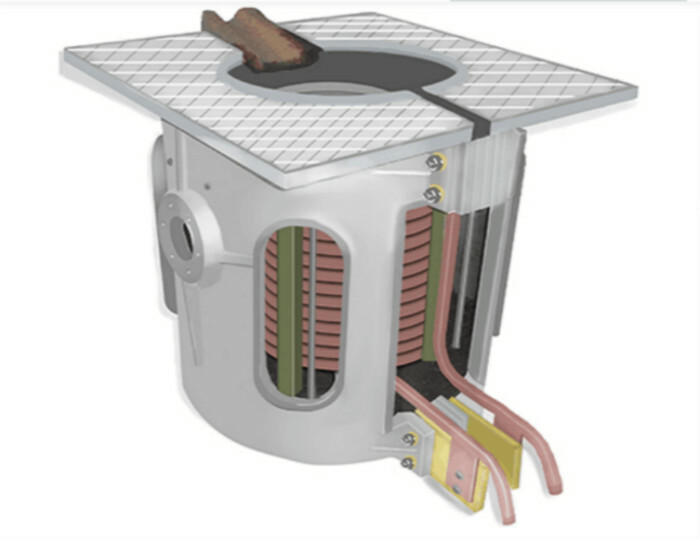 1, a unique cooling circulation system, ensure that the equipment 24 hours of continuous work. 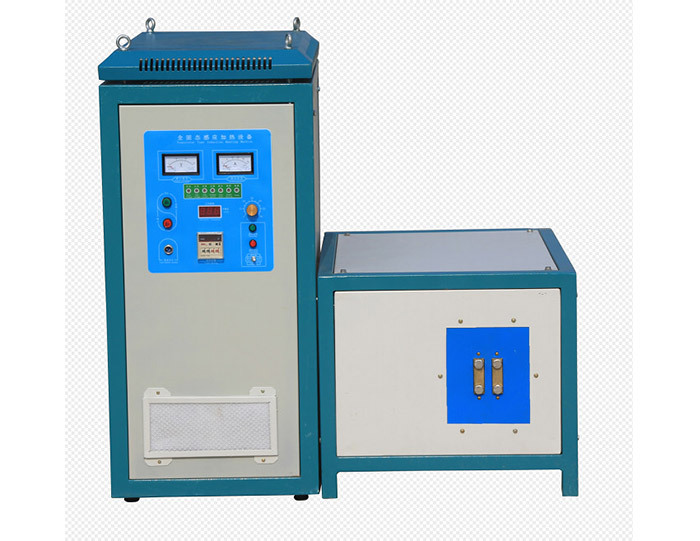 2,full range, high frequency, super audio frequency series, Type 40,60,90,120,160,200,300,400,500. 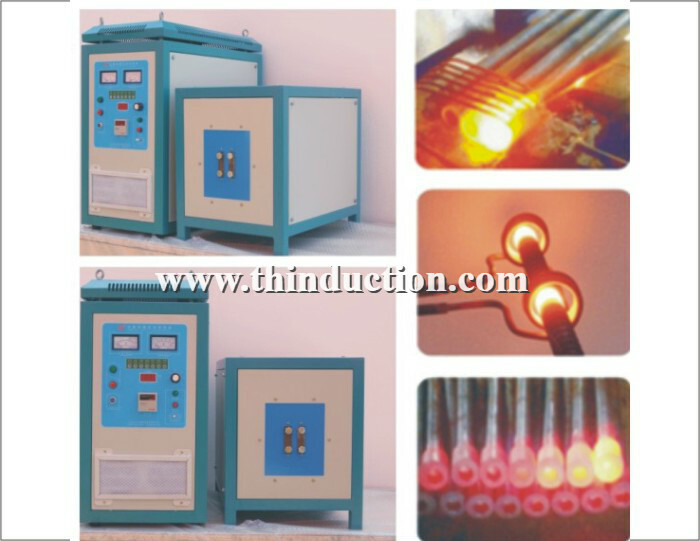 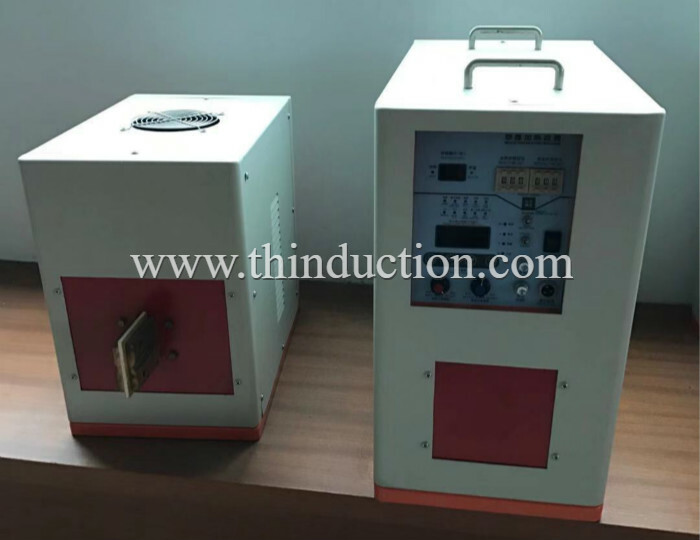 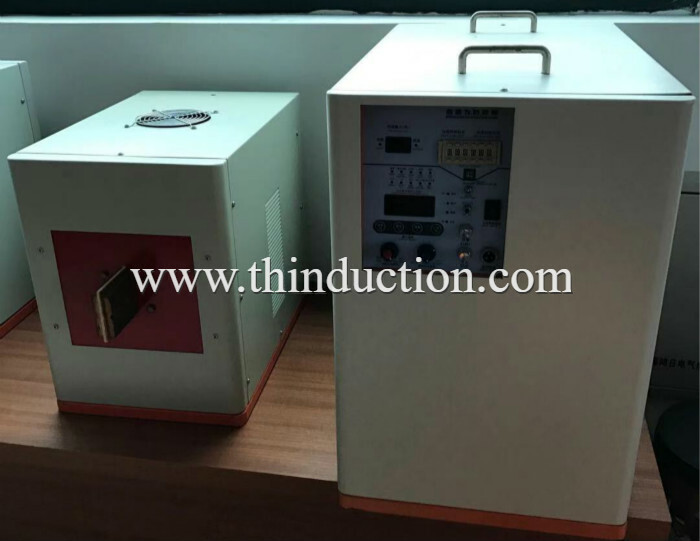 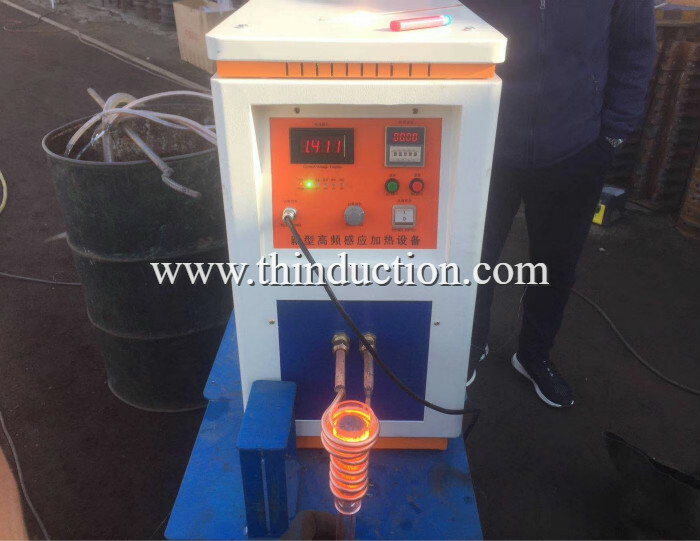 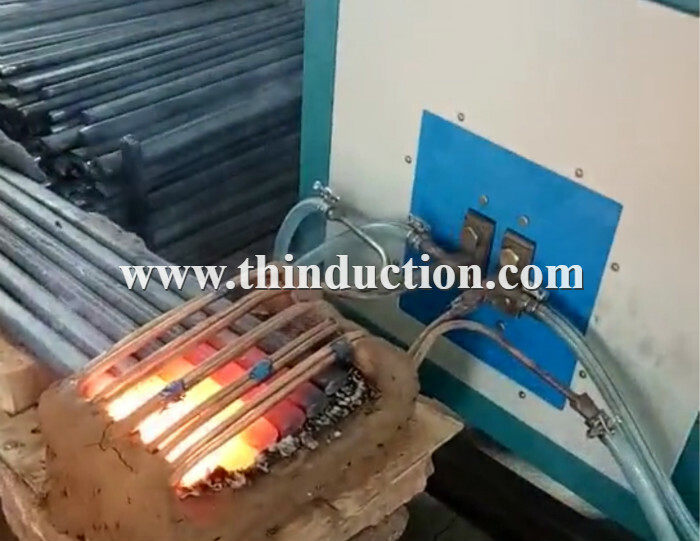 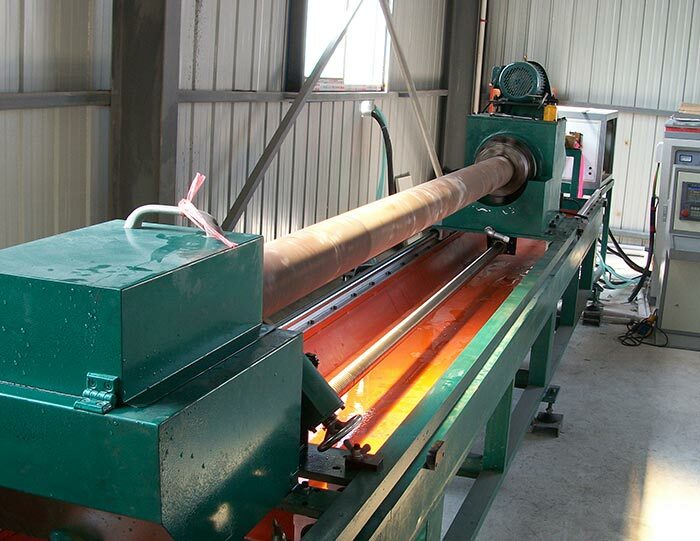 4, high efficiency, energy saving is very obvious, saving 60% energy than traditional high frequency tube equipment, and saving 20% energy compared with SCR-IF induction furnace. 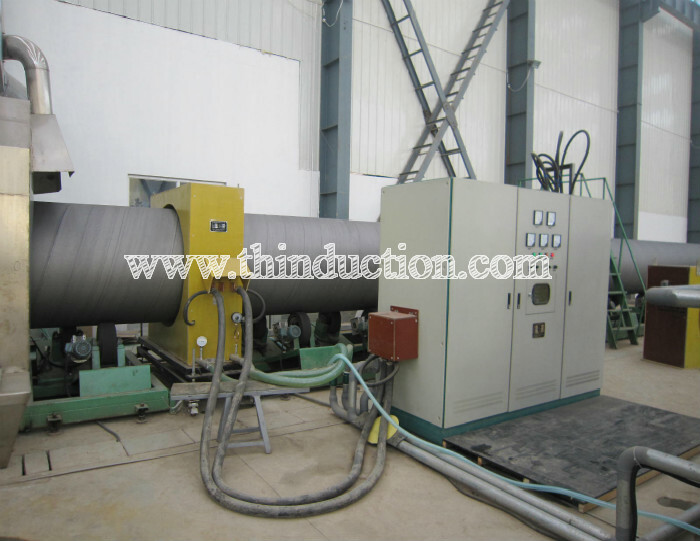 6, almost no oxide layer, produced no exhaust, no wastewater is generated. 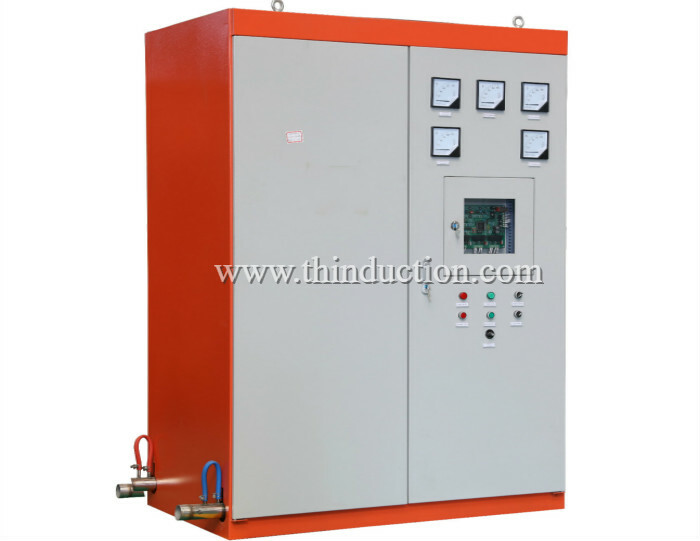 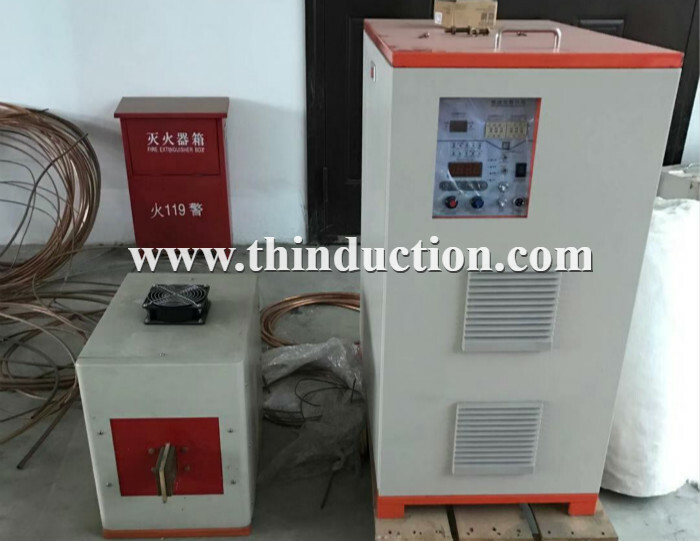 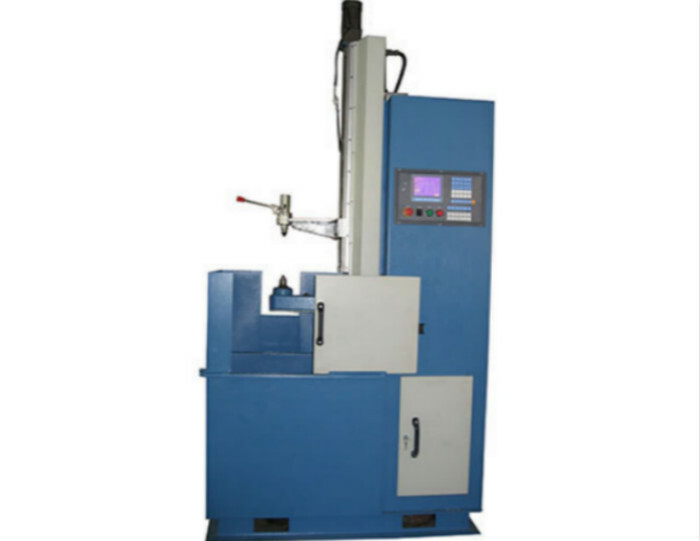 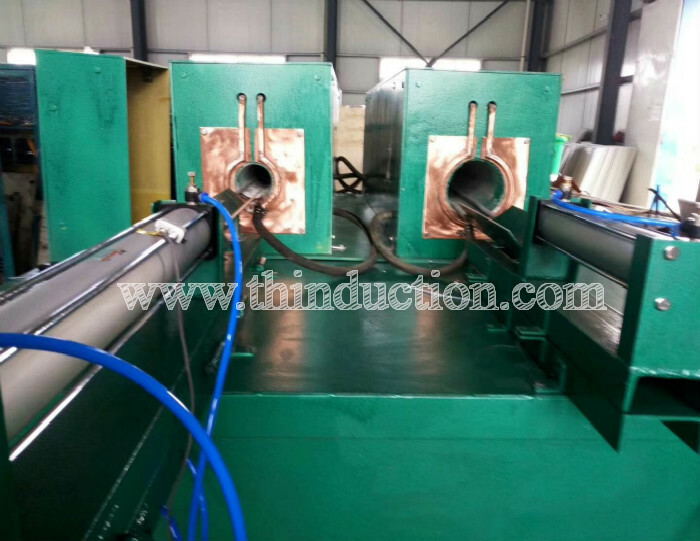 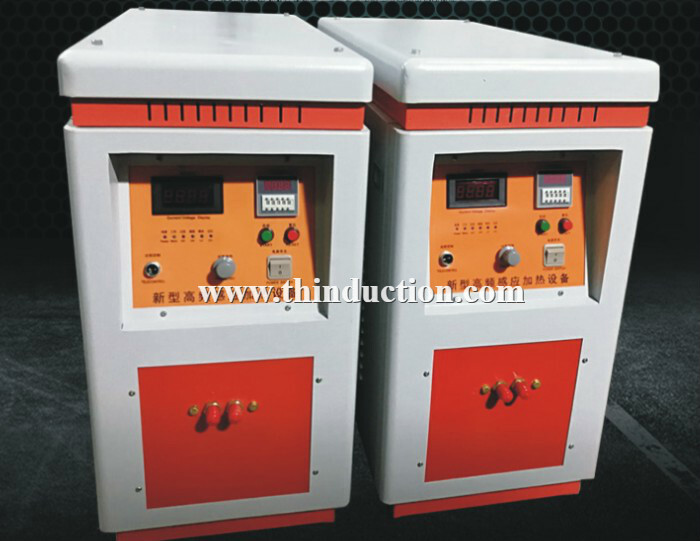 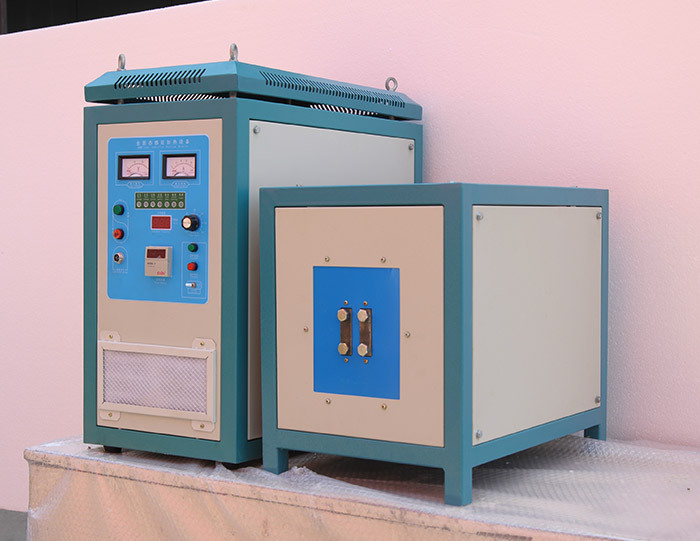 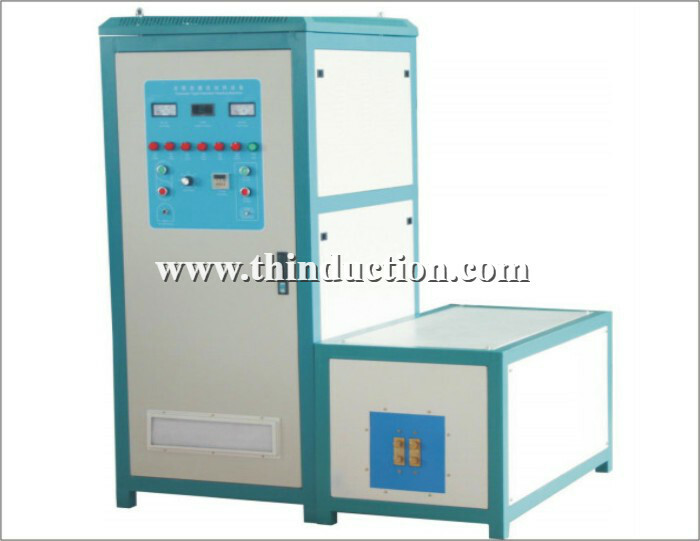 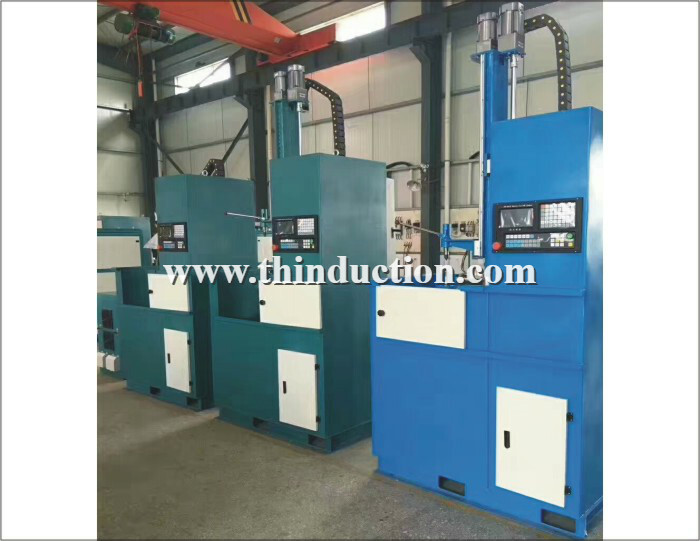 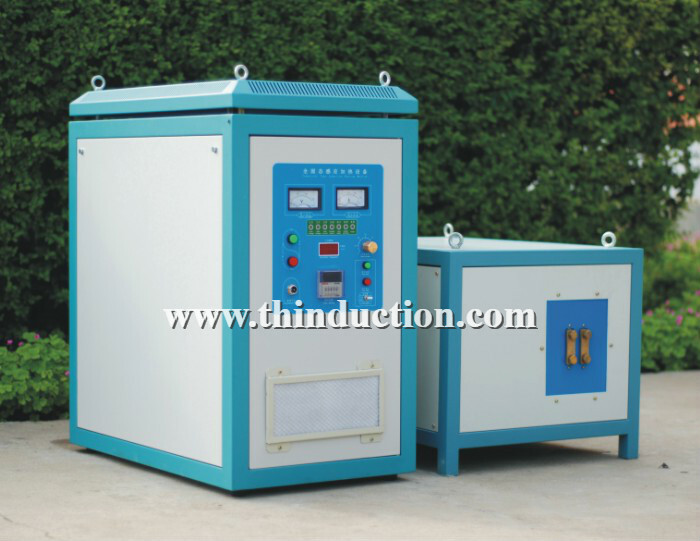 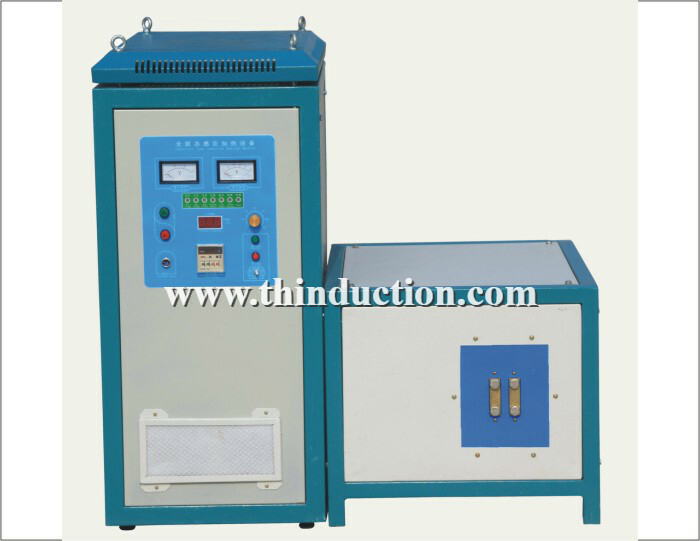 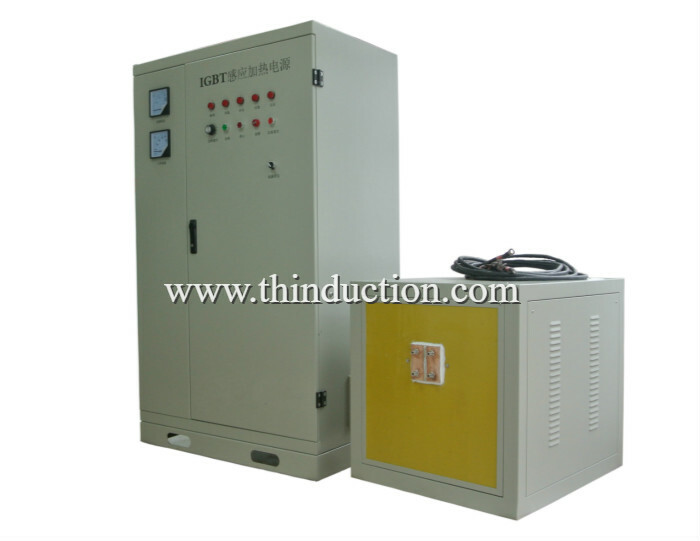 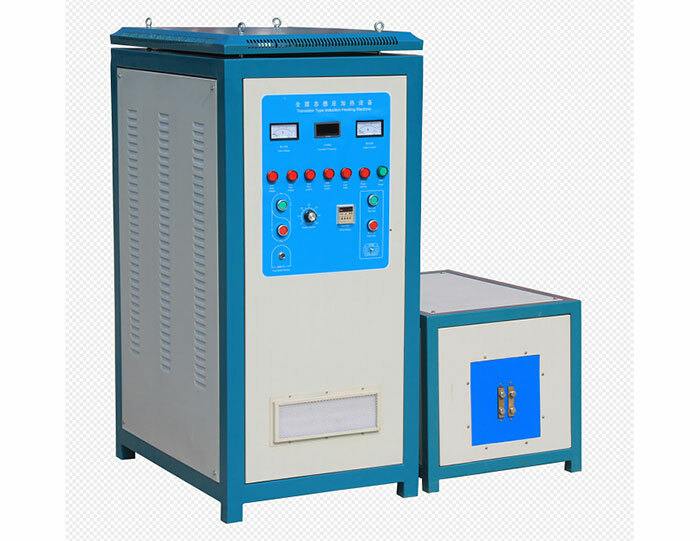 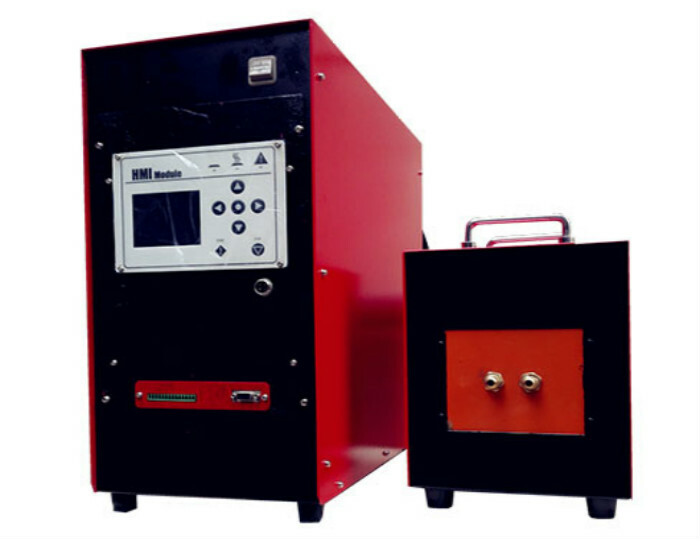 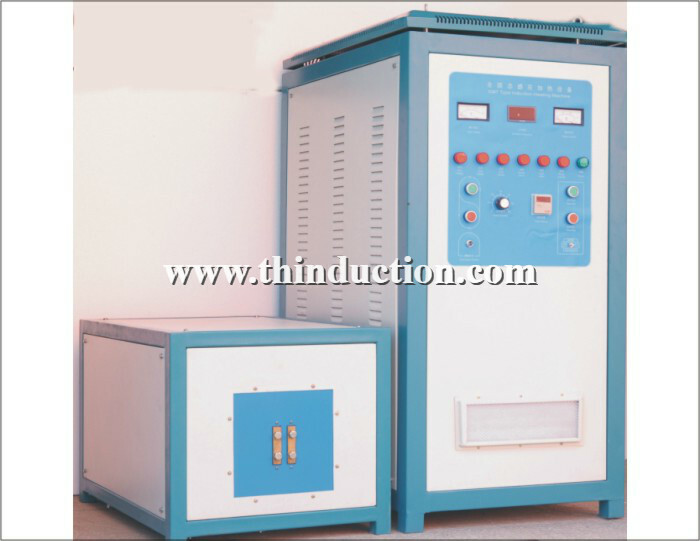 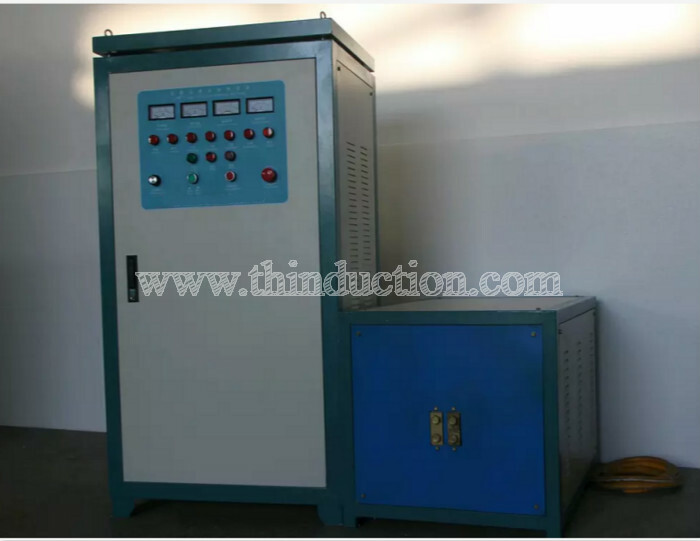 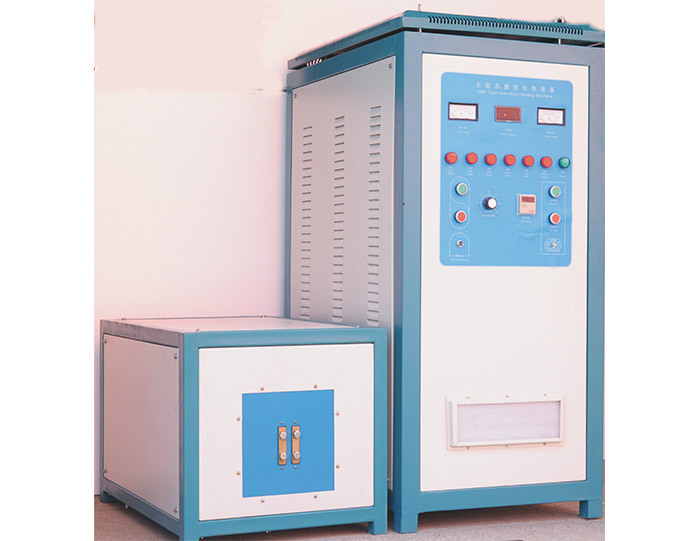 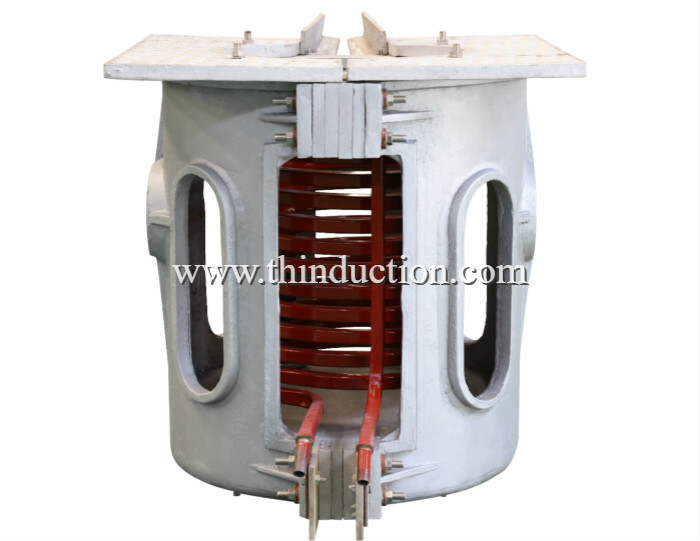 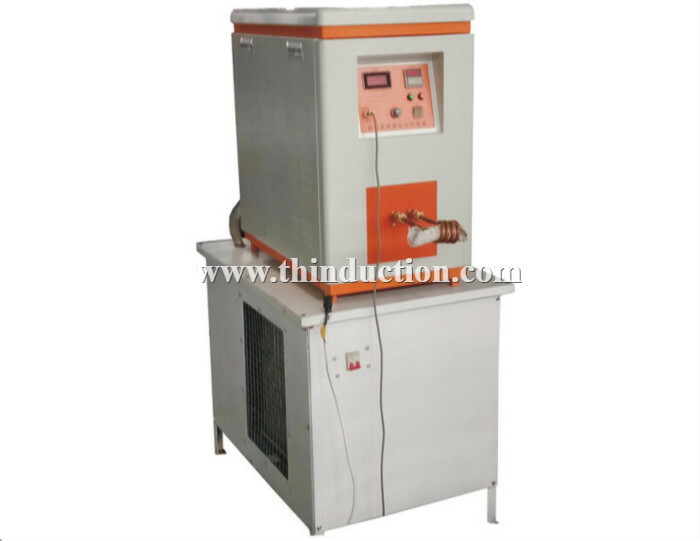 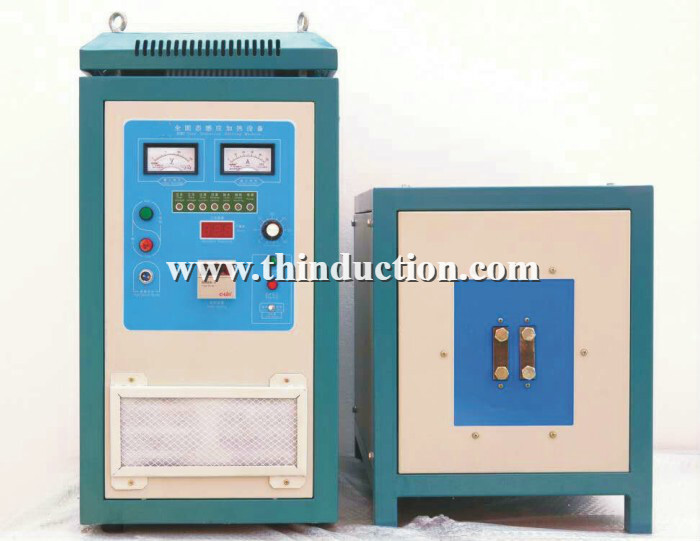 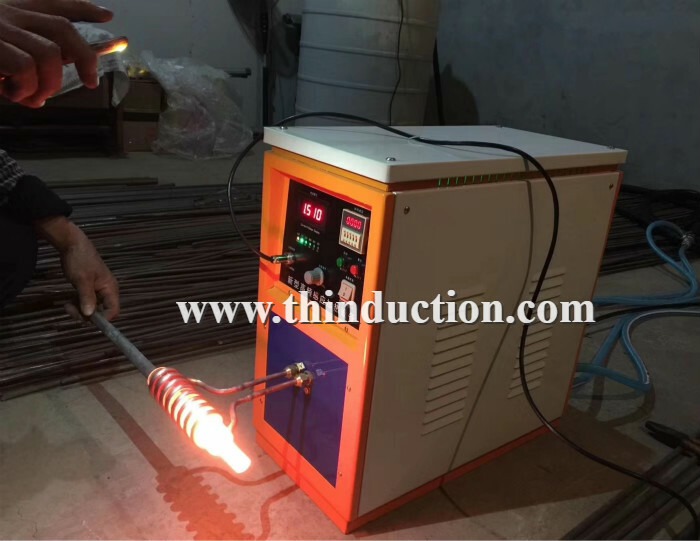 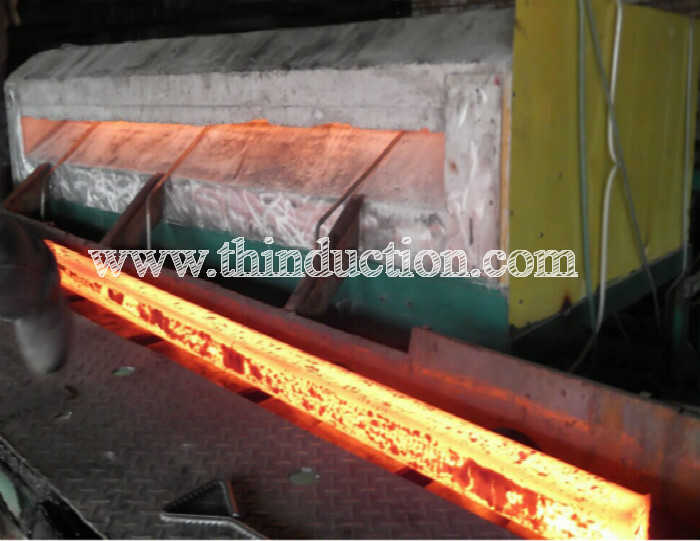 7, the frequency bandwidth to meet the different parts of the heating before forging, heat treatment, brazing and so on. 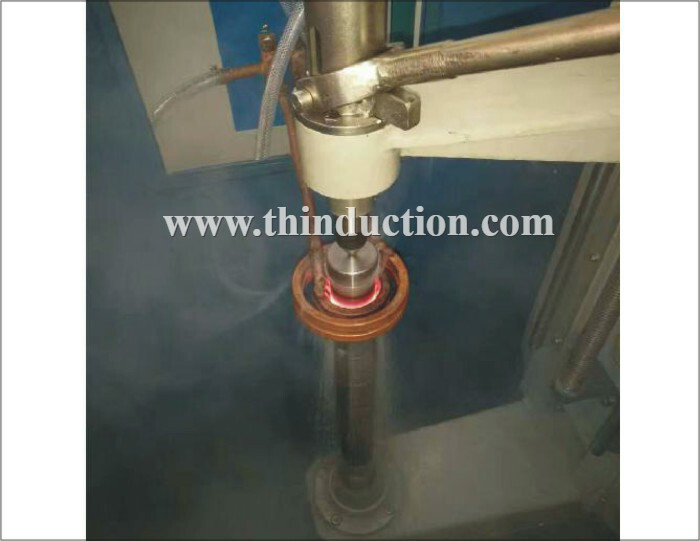 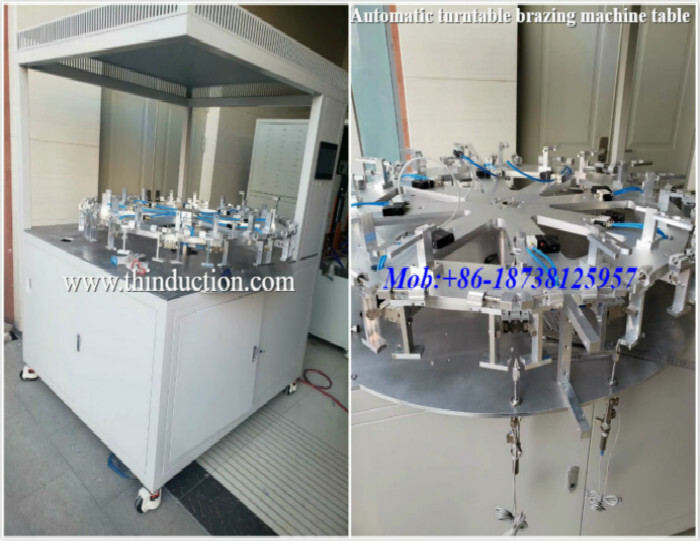 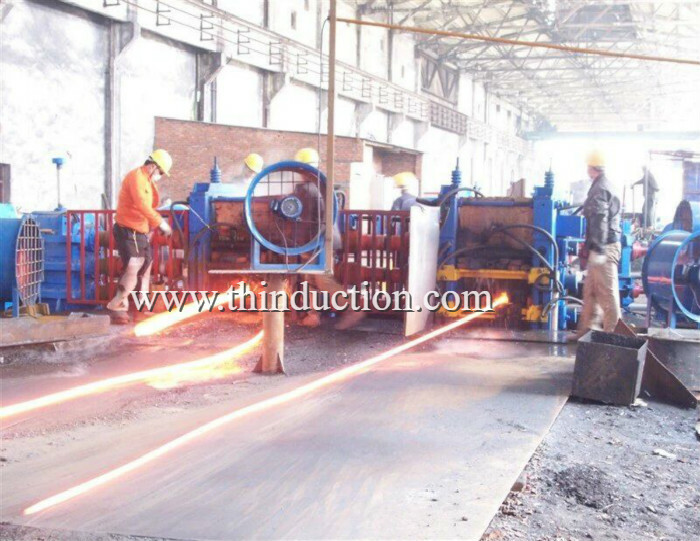 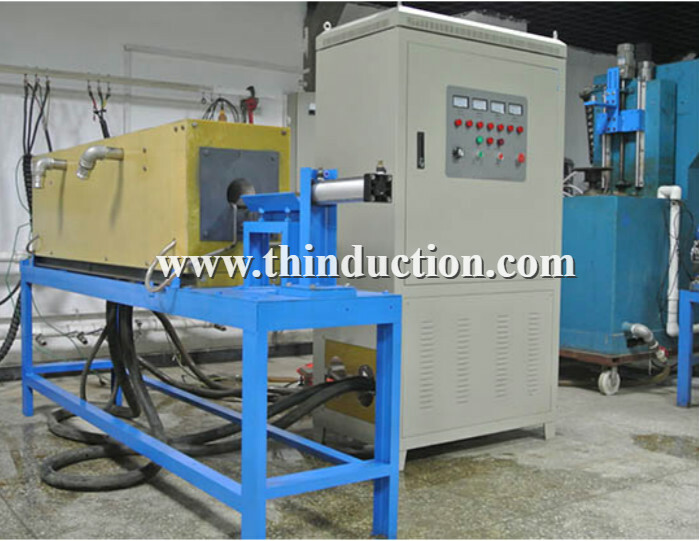 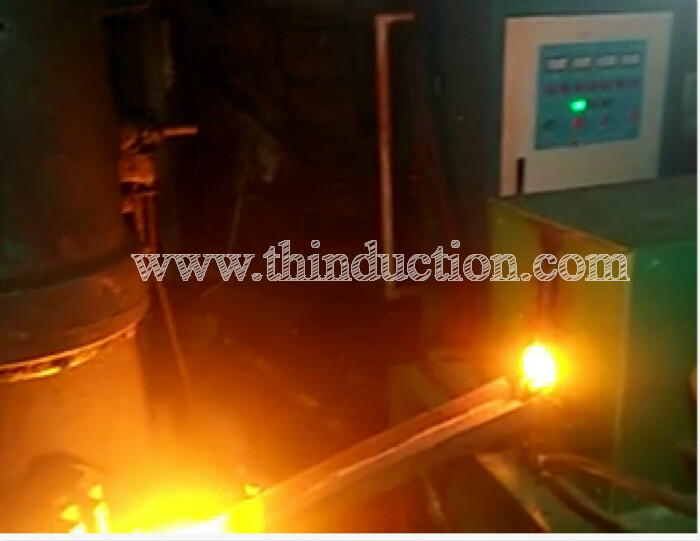 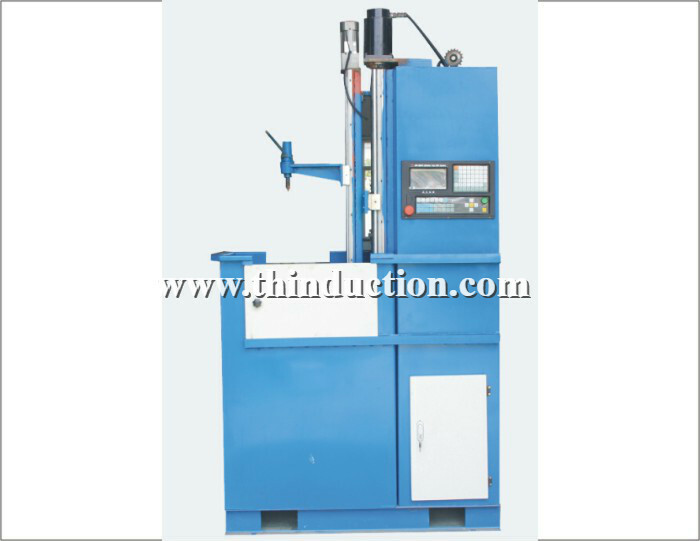 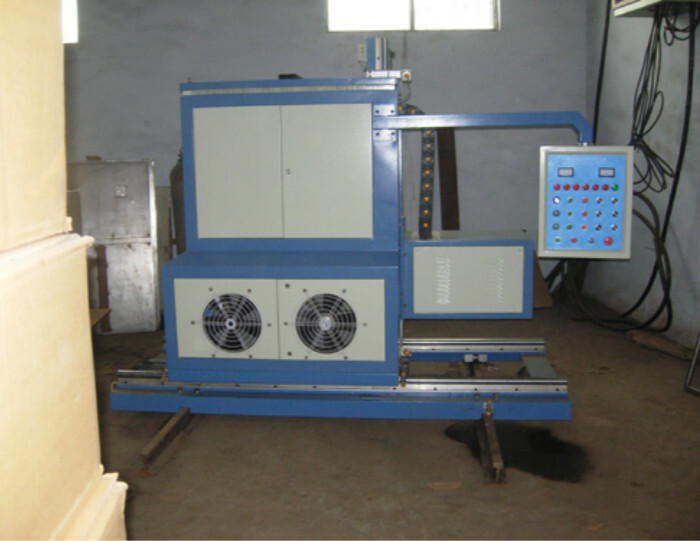 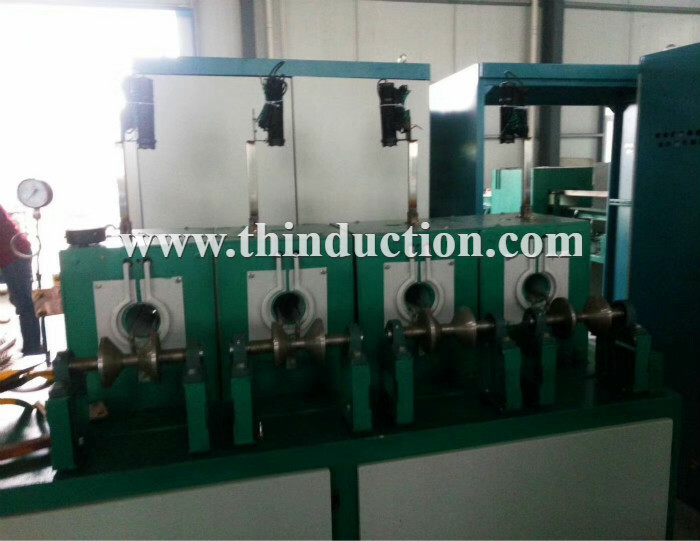 Metal strap flange, exhaust pipe flange, chain annealing, punching, the fans rivet heating, mine screen annealing.